Home » Bollywood » Special Articles » Harsh Mayar to "I Am Kalam"! All of you must be aware of Kalam, yes the same guy in Rajasthan who wanted to achieve everything around him and wanted to fulfill his desire to learn. We are talking about the Kalam from the movie ‘I Am Kalam’. 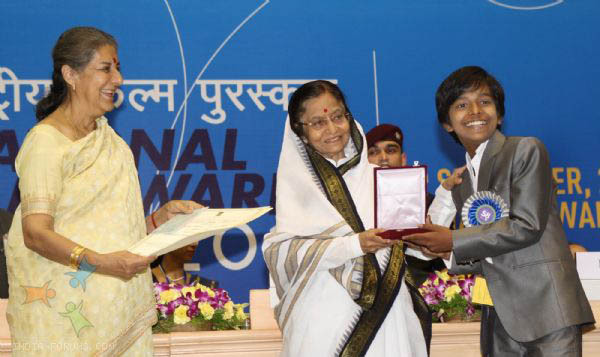 The role of Kalam was played by Harsh Mayar, a Delhi slum boy, now national and international award winner. Harsh, now 15 was selected for the role two years ago. 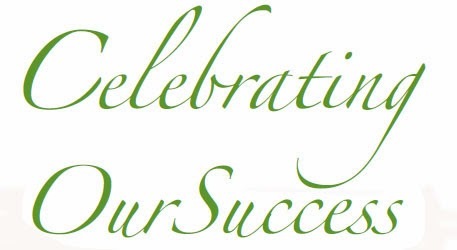 Nevertheless, this achievement was not a piece of cake, as it may seem! There was a period of struggle before he got selected. Let’s have a conversation with Harsh alias Kalam and ask him about his life pre and post ‘I Am Kalam’. 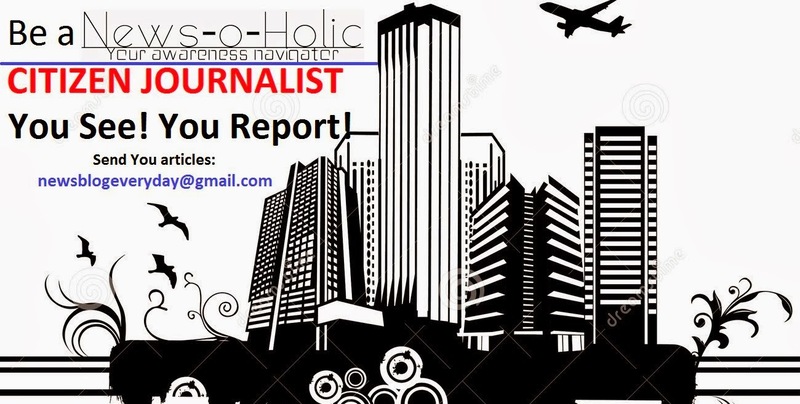 I welcome you on behalf of the whole News-o-holic team. Harsh, you're famous as Kalam after your noteworthy role in the movie I AM KALAM with Veteran star Gulshan Grover, how was your performance at the set with Gulshan Grover ?? - Yes, I know that ‘I am Kalam’ was the very first movie of my life, and it is very disappointing when someone says Harsh did not struggle to achieve this position. Only I know the answer to that! And whenever someone calls me Kalam, I feel as if I am on cloud nine. Gulshan Grover sir is trouper of the industry, it was such a tough job to stand in front of a Bollywood veteran actor and pursue the role. But it was Gulshan sir who helped me the most on sets. I really feel blessed when I find myself standing with him. Indeed Gulshan Grover is a trouper of Bollywood, How do you relate your character in the movie ‘I Am Kalam’ with your real self? - There are two things similar between me and Kalam. Foremost, I and Kalam both are hard working and second is we both belong to middle class families. However my family does support me in any condition. When I was preparing myself to face my interviewee, I found some scandalous piece of information stating that you’ve appeared in more then 180 auditions for acting, dancing and singing before the movie I am kalam. How was the period of struggle for you? - My period of struggle was the hardest time of my life, but it was me who did not step back. I even participated in some theater plays and I never thought that I’d become a part of such a movie. After a long period of struggle, getting selected for this role was the happiest tick for me. Apart from the awards, how was your character received by the general audience? - My first movie did not prove itself as a hit at Box-Office but it was critically acclaimed. Common men liked the movie a lot because I Am Kalam carries a message in it along with entertainment. And even my role as a Kalam, who is inspired by the life of the former President of India, A. P. J. Abdul Kalam and his strong desire to learn, was appreciated by almost everyone. I suggested some of my friends to watch your movie and their review was, ‘I was literally crying during the movie because the acting of the child actor insisted me to cry’. This Review shows that it is prima facie, you were not nervous while shooting, where was your nervousness during the shoot with the trouper of the industry, Gulshan Grover? After all it was your first movie? - I learnt almost everything in my life but what I didn’t learn is ‘How to get nervous’. I am able to prove myself as a very confident actor because I start practicing months in advance of a scheduled shoot. 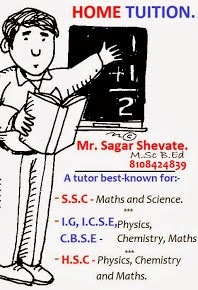 Harsh education is the essential part of our life, your must be pursuing your studies along with your acting. How much your academics got affected during your shoots? And what is your strategy for future? Will you continue in movies or will you focus on studies too? - I love to manage both things at the same time. Studies are more important, not for me alone but for everyone to survive. Presently busy in movies, I’m assisting in production management in a movie. And yes I will be a graduate. Whose assistance did you have for I Am Kalam’s script and understanding of your character? - My director Mr. Nila Madhab Pandaa is the person who motivated me a lot and without the help of the Producer of the movie Shantanu Mishraa (Head of NGO Smile Foundation) I wouldn’t be the Kalam, I became! What were your initial plans for a career? Do you still see yourself achieving that dream? - I had dreamt to become an actor since I was 5 years old, and if today my name is familiar with Indians that’s because of my family’s support. Which one is more important for you – National or International Awards? - National awards, but it is indeed a great achievement too be recognized at the international level for my work. Are you going to take dancing and singing as other career options? Well! Best wishes with that! Will you throw some light on your upcoming movies and the characters you are playing? - My second movie after I Am Kalam, Jalpari was released last year and appreciated by people a lot. This year my two movies will be releasing, one is “Chaarfutiya Chhokre" a Bollywood produced movie and another is “Desire of the Heart” which is a Hollywood movie. In chaarfutiya chhokre I will be playing the protagonist and my role is a hush-hush for the moment! But let me tell you that this movie is based on child abuse and child trafficking, and definitely carries a message, very much like my first movie. I am playing second lead in Desire of the heart, which is a love story. Is it any different working in Hollywood and Bollywood? Who are the Producer and Director of the movie ‘Desire of the Heart’? - This movie is being produced by Solila Paridaa and will be directed by Rajesh Rathi, who has worked in Bollywood earlier and James Kicklighter. Who are the other cast members in the movie? - Gulshan Grover, Vell Luren and many other stars from Hollywood. How do you rate luck? And what is the importance of struggle in life? Quite a stimulant! Your message for others of your age trying their luck in acting? - Don’t be dependent on your luck, trust in hard work. Be loyal to your work, you will get everything, doesn’t matter in which field you are. It was an inspirational conversation with you. I wish you luck on the behalf of the entire team of News-o-Holic. Thanks for sharing your special moments with us. I just read the interview..It is so inspiring to know the views of a child actor from slum..Hats off to you ,Harsh..we all want to see you more successful.